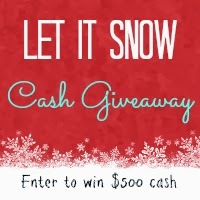 The $750 Let it Snow cash giveaway is ending tonight! 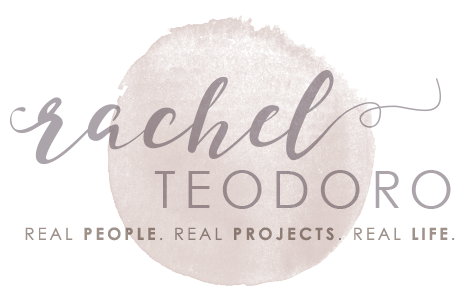 It's not too late to enter to win! 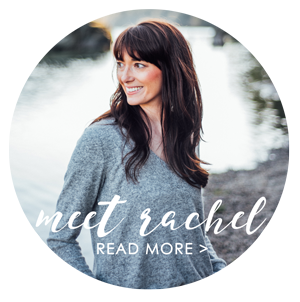 One lucky winner will receive $500 and five lucky winners will win $50!